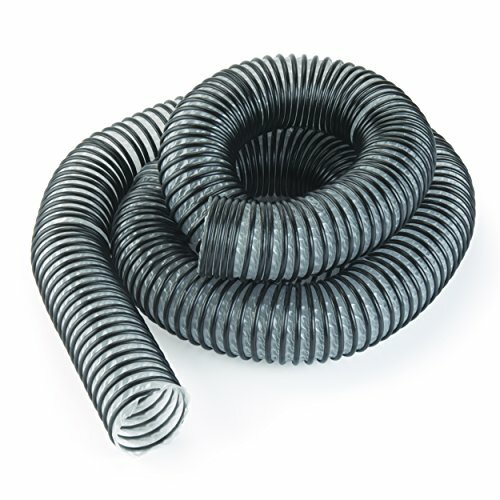 The latest hose from Flexaust provides an economical solution for central and portable dust collection systems. Semi-clear material provides a constant view of chip and dust flow so there is no more guessing if you have an obstruction in the system like standard black hoses. If you have any questions about this product by Flexaust, contact us by completing and submitting the form below. If you are looking for a specif part number, please include it with your message.